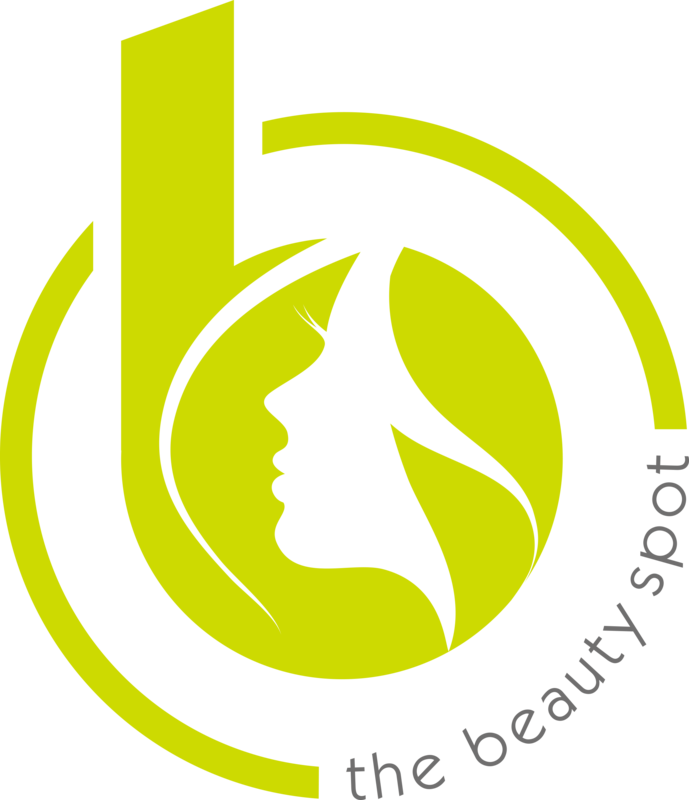 The Beauty Spot in Basingstoke offers a full range of face and body treatments for men. From eyebrow shaping and male waxing through to massage, spray tanning and manicures and pedicures. With free parking on site, we’re conveniently located in Basingstoke Town Centre. Call 01256 460076 to arrange your appointment. Massage is considered to be a safe treatment, but if however, you have any medical conditions it is advisable to notify us before your appointment and if necessary consult your GP to ensure that you can go ahead with the treatment. This facial counteracts the effects of stress and environmental daily pollution which intoxicate the skin and accelerate the aging process. Ideal also to keep sebum production under control and reestablish the optimal level of hydration. Skin and mind are detoxified and reinvigorated. Deep cleansing treatment to render the skin fresh and compact. Thanks to the possibility of choosing two types of masks, it is a treatment ideal for both oily and depleted impure skins as well as those more delicate. Complete, deep purifying treatment with propolis that deeply cleanses, leaving the skin fresh and re-balanced.